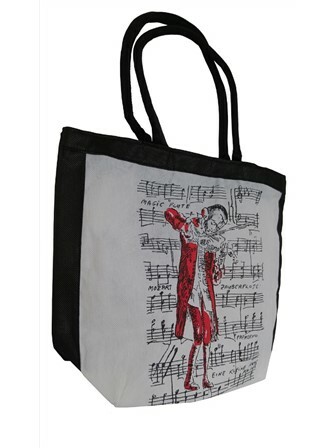 Show off your love for classical music with this stylish Mozart -inspired Shopping Bag. 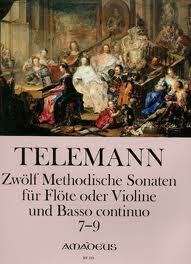 Show off your love for classical music with this stylish Mozart -inspired Shopping Bag. Constructed from white Polypropylene with black edges and sturdy straps, this bag features a stylised image of the great composer, along with an eye-catching musical notes design and the names of his greatest works.